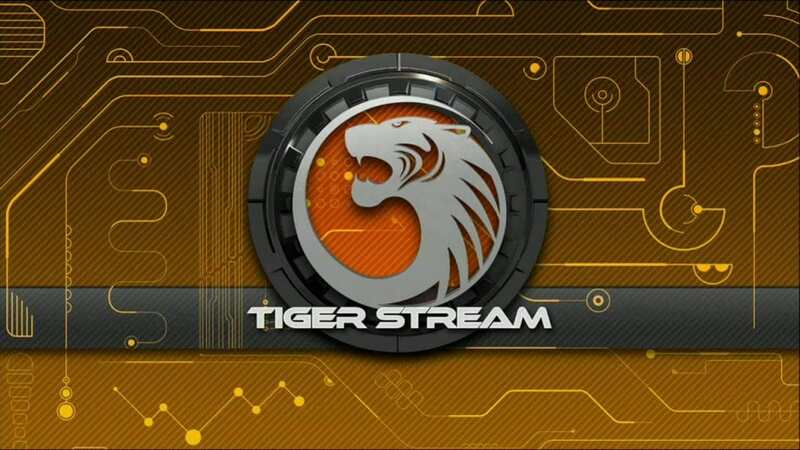 TigerStream App pre-loaded inside Kodi, which takes hundreds of hours of customization and adds them to your Kodi apps – it’s basically Kodi on steroids! One simple step and your setup is complete, no hassle, no technical knowledge required. So what’s on Kodi? EVERYTHING. Anything you can think of and beyond that. Stream live sports, PPV events, live TV, live cable, movies, games, and more. Hundreds of apps will be instantly added to Kodi once you run the TigerStream App, all of which can be used to stream your favorite media. All your content in one place. TigerStream’s installation of Kodi can act as a media center for your files. On top of what comes with the TigerStream box, you can use Kodi to manage all your media by importing your music, photo, and video libraries on your home network. Kodi automatically updates its apps by default, so you never have to worry about acquiring the latest and greatest versions of the apps installed on your TigerStream box – it does it for you! With Android OS just a push of a button away, you can sign in with your Google Account and sync apps you’ve purchased from Google Play. The options are virtually endless! The qwerty keyboard remote is one of my personal favorite TigerStream box accessory. Shaped similarly to a video game controller, this Bluetooth remote is great for typing quickly and allows you to use your TigerStream box to its utmost potential. The remote also has a touch-pad that utilizes the on-screen cursor – you can even scroll up and down easily by swiping the right side of the touch-pad. This is yet another extremely convenient feature – man, they’ve thought of everything! I can see myself geeking out on some Android games in the very near future with this baby! I’ve just scratched the surface. I’m new to the TigerStream box experience, so I’ve only just begun to discover all the amazing options within these powerful apps. Kodi can be whatever you make of it, that’s the beauty of it; and TigerStream has customized it in one convenient package to make the ultimate use of it. There’s literally no better streaming device in existence. Why you need to pick one up.